Diodes Inc. SBRT15U50SP5 trench super barrier rectifier is packaged in the compact thermally efficient POWERDI5 package and provides ultra-low forward voltage drop (VF) and provides excellent low reverse leakage stability at high temperatures. 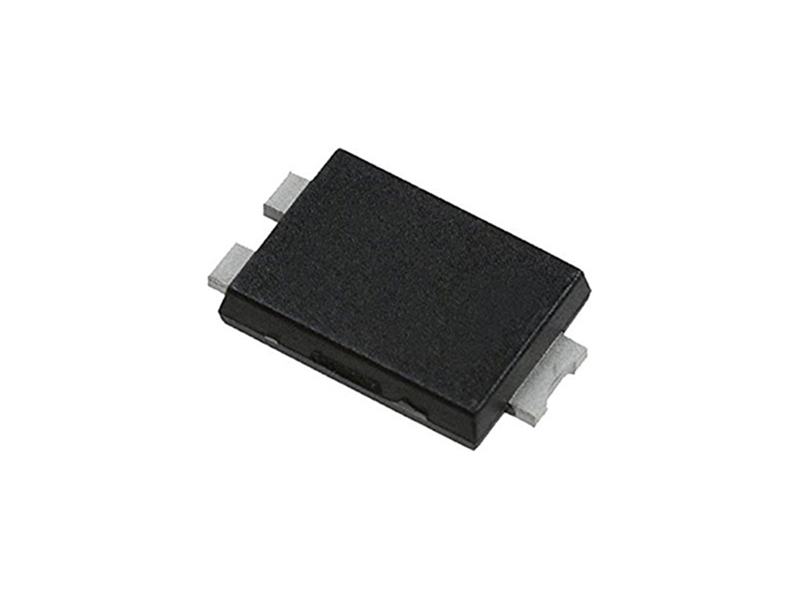 It is ideal for use as a rectification, freewheeling or polarity protection diode in applications such as DC/DC converters. You can check out our rectifier products here.